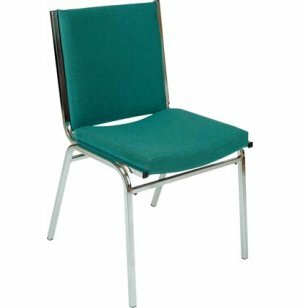 The XL Vinyl Stacking Chairs series is our finest most versatile line of stacking chairs. 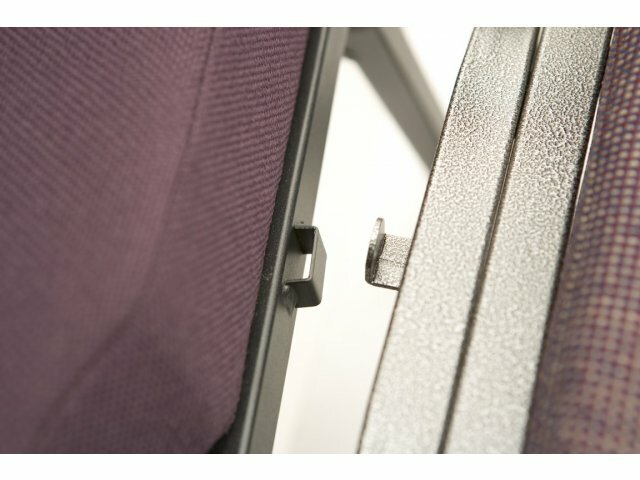 To create auditorium style seating, gang this side chair together permanently or temporarily with a stacking arm chair. 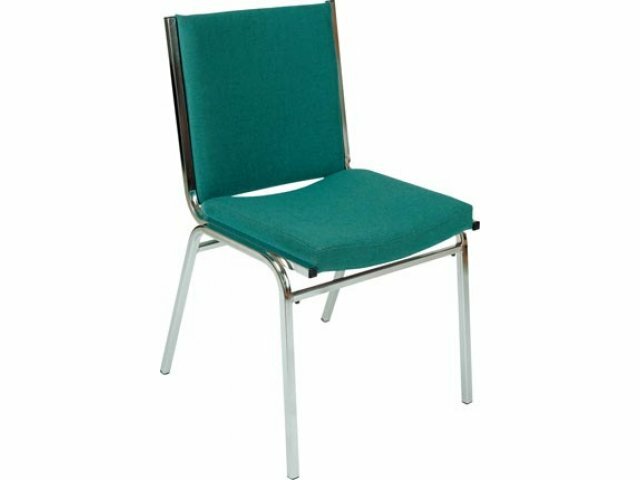 This stacking chair features a fully padded 16" x 16" concave contoured seat and back made from 100% virgin polyurethane foam. Attractive: Huge selection of vinyl colors complemented by a sleek chrome-colored frame. Easy Cleaning: Vinyl upholstery can be wiped-down with a damp cloth. Fully-Padded: 100% virgin polyurethane foam seat and back. Seat features 2"-thick padding.